Adventure Quencher Travel Mug - 40 oz. CLOSEOUTS. 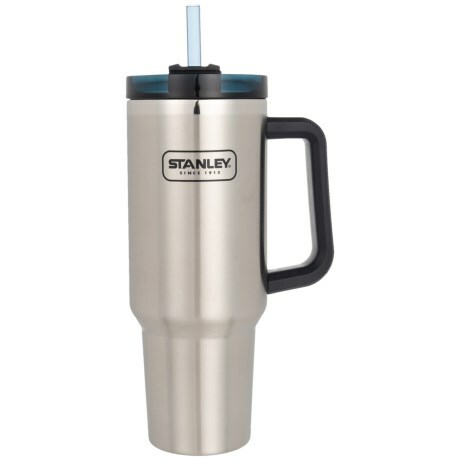 Keep your beverage hot or cold for hours in the vacuum-insulated stainless steel of this Stanley Adventure Quencher travel mug. Available Colors: STAINLESS.